Tilley Fowler is a a hidden gem. It’s officially a Jacksonville city park on the west side of Jacksonville. We love it for it’s beautiful trails, big oaks and the occasional creek after it rains. Couples who want a wooded setting would enjoy this location. A few of my favorite frames from Andrea + Sebastian’s engagement session! 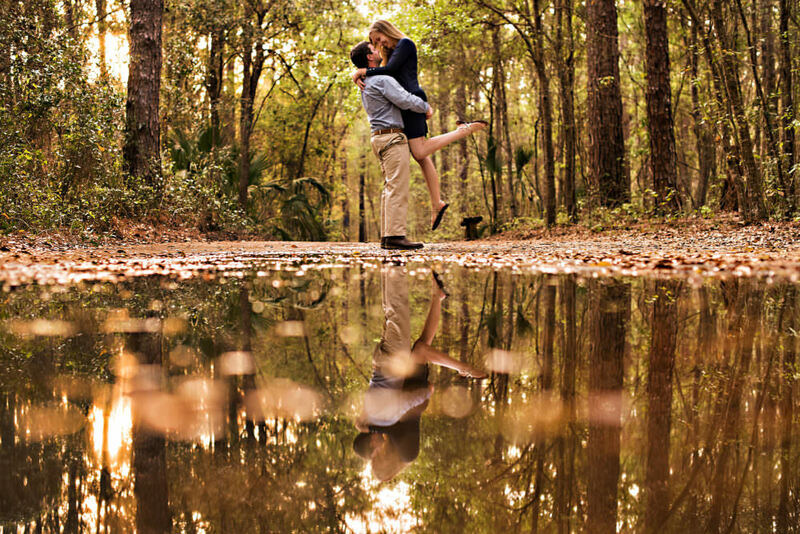 We are so happy we get to photograph this couple again next spring when they marry at the Hammock Dunes Resort! 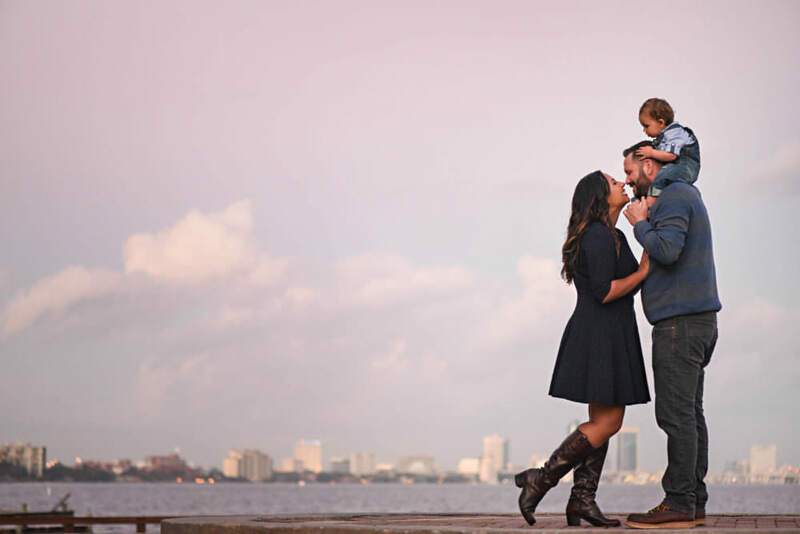 I met Alex + Ami at Tilley K. Fowler park for their sunrise engagement session in Jacksonville Florida! These two radiate happiness when they’re together. You cannot help but smile when you look at these two together! They are smitten with one another and it was a joy to create some engagement photos for them! 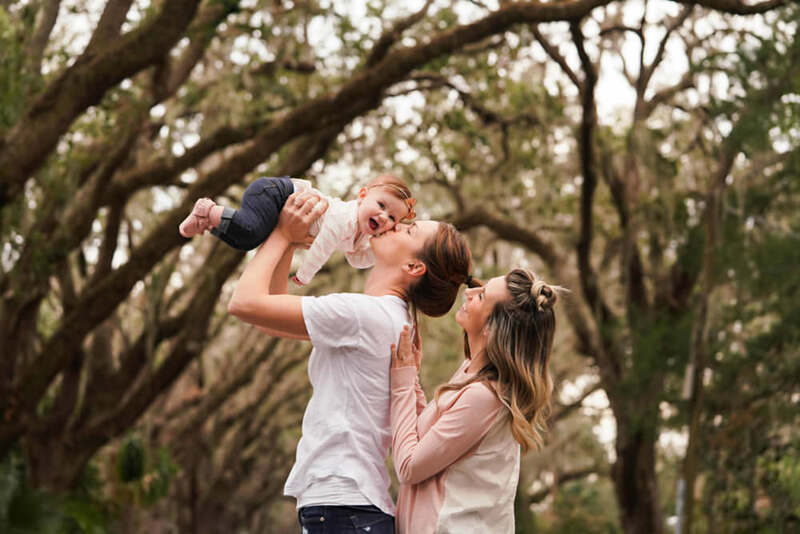 I had the pleasure of meeting Emily, Andrew and their little Chevy last week at Tillie Fowler Park in Jacksonville for their engagement session! 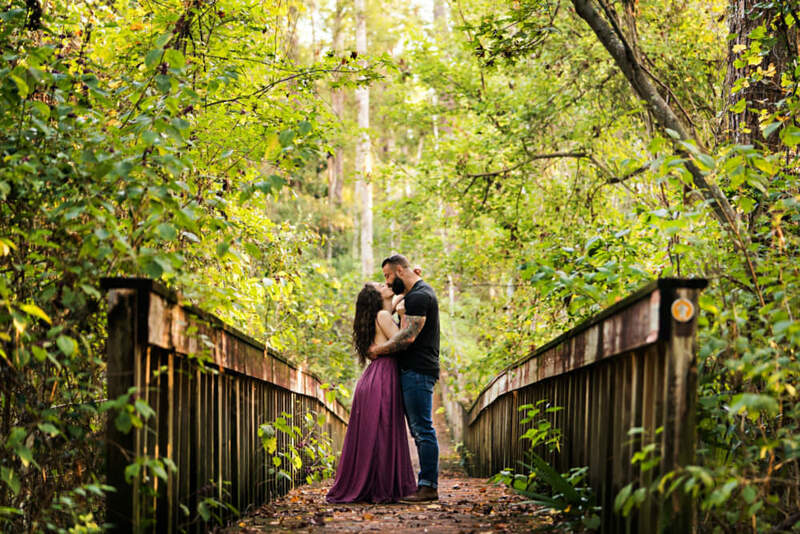 We are so excited to get to know these two more and photograph their wedding this winter!